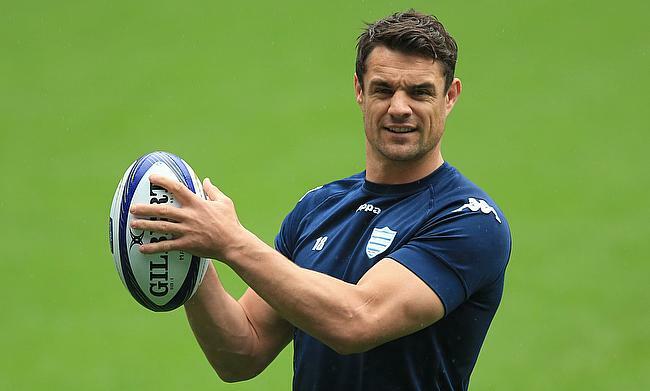 The French Rugby Federation (FFR) has cleared former All Blacks fly-half Dan Carter of the anti-doping charges laid against him. Earlier, a report from French daily L'Equipe indicated that "Traces of corticosteroids" were found in the urine samples of Carter and his Racing 92 teammates Juan Imhoff and Joe Rokocoko during the test conducted by the French anti-doping agency in June. The managing company of Carter and Rokocoko, Essentially Group, insisted that the players had Therapeutic Use Exemption (TUE) in effect which allows them to take the needed medicine which is under the Prohibited List to treat the illness. ''Our understanding and the assurances we've had are that all the documents around TUEs (therapeutic use exemptions) were in place," Essentially Group manager Simon Porter told New Zealand Herald. Porter also confirmed that the Racing 92 team doctor had already filed the necessary documents to explain the case of the former New Zealand pair. Following the verdict given by FFR, Racing 92 released a statement confirming that the players have been cleared of the charges. "The medical commission of the FFR has duly dispelled any doubts over-shadowing the medical practices of the club. "As we have always stated, neither the players nor their doctor committed the slightest violation of the rules or the slightest ethical breach." Carter, who was recovering from a knee injury when the test was conducted, said he was relieved by the verdict and also assured he will not bring any disrepute to the sport. "I just received the ruling from the FFR. No surprises that the FFR's ruling was that I'd done nothing wrong," he said. "I hold my integrity and the game of rugby's integrity in the highest regard. "I love this game and owe so much to rugby that I would never do anything intentionally to bring it into disrepute. "I am glad that we can now put all this behind us so I can now concentrate on playing rugby!"